At Call Locksmiths knows how disconcerting a lock that doesn’t work is. You don’t want to leave your home, family or belongings at risk so call us and we’ll restore your peace of mind with our professional domestic lock services. We can even offer home lock replacement services and recommendations to increase the security of your home. Don’t leave your family unprotected for even a minute! We’re on the phone 24/7 so give us a call any time of day or night. At Call Locksmiths have been Sydney’s most reliable locksmiths for many years, and most importantly, we are always available no matter when your locks fail. 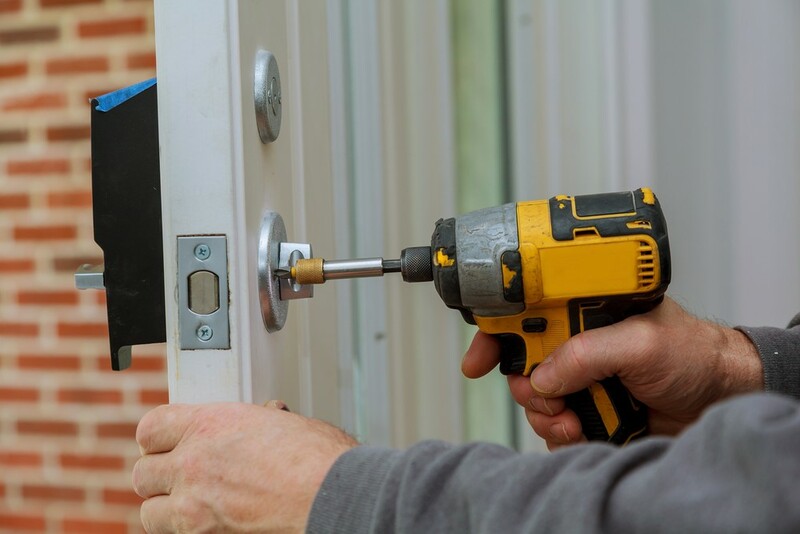 Lock replacements can be done quickly on site so you never have to worry about there being a gap in your home security. Leave it to us for any domestic lock repairs or replacements issues that you are experiencing. You will be hard-pressed to find a situation that we haven’t seen before and we have all of the answers and experience required, no matter what the issue is. 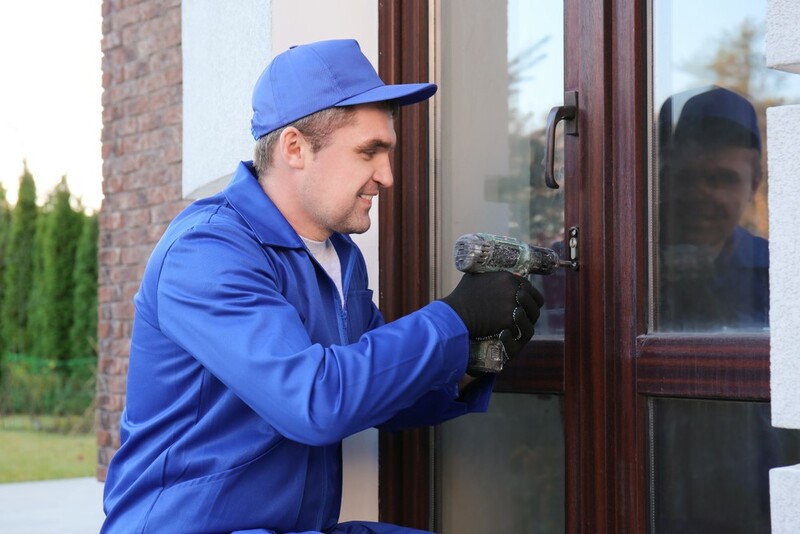 You don’t have to worry about lock replacement cost with At Call Locksmiths as we offer the most competitive prices for the highest standard of service in Sydney. Call us now for a quote. If you are located in Sydney region or surrounding areas; including the CBD, Sutherland Shire, Inner West or Eastern Suburbs Sydney, Western Suburbs Sydney, Liverpool, Canterbury Area, or St George region, we can be there within the hour to assist. Just call us on 1300 24 22 55, and we will be there within the hour to handle your home lock replacement needs. We pride ourselves on keeping Sydney secure, and we have been doing that for many years. It’s the reason why our customers keep coming back to us the next time they are in an emergency situation. Call us and see for yourself. At Call Locksmiths can replace your domestic locks on site, within your budget. Speak to us about our wide range of products to upgrade the security of your home today. At Call Locksmiths Are Here To Help! Contact At Call Locksmiths online or call 1300 24 22 55 at any time, and allow us to help make your life easier and safer. When it comes to home security, you don’t want to take shortcuts or leave it in the hands of inexperienced tradespeople. At Call Locksmiths have been doing this for a long time, so you’ll have the peace of mind in knowing that the job has been done right! 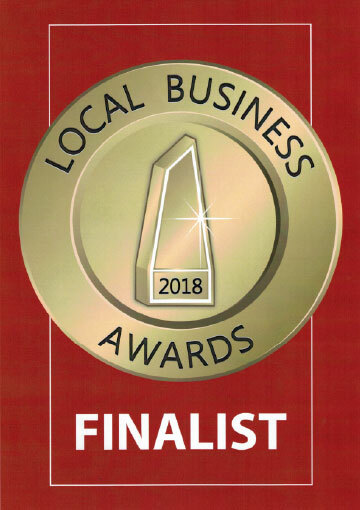 We also offer a large range of high quality products including modern door locks, to ensure that your security is the best and most up-to-date on the market. Interested in deadlocks or electronic security for your property? We have all of the information you need. Our staff are more than happy to have a chat and answer any questions that you may have. Whatever we can do to ensure that you have the finest security on offer.